On Speak with Persuasion, you can find everything a speaker needs to know to get an understanding of their audience. Read articles, watch videos and download our training exercises and templates! The most important thing for any presentation, is the audience. As a speaker, you need to understand your audience. Know what they want to hear. Know how to please them. 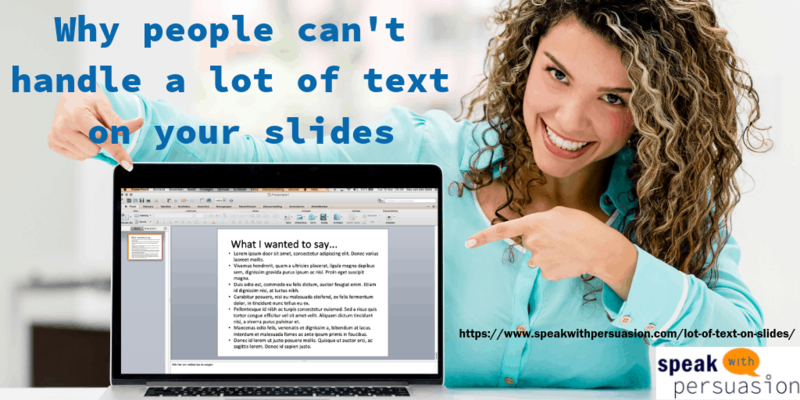 On Speak with Persuasion we offer advice and training you can use preparing your presentations so it fits with your audience.